Textiles Links for buyers of handmade crafts, natural dyes, dye extracts and for weavers, spinners and dyers – textile, fabrics and fibers, hemp fabric, organic cotton, textile links. See our closeout and value fabrics at extraordinary discounts. Welcome to Eco-Friendly Garthenor Organic Pure Wool from traditional and rare breeds of British sheep (Europe). Rapanui is about making cool eco-fashion for young people; that means clothing that is eco-friendly, ethical and sustainable. Using natural materials and traditional processes, Rowland and Chinami Ricketts create both functional and art textiles. Inge Dam, workshops and seminars on tablet weaving in Toronto, Ontario. Supplier of Louet and Ashford spinning wheels, Louet and Ashford weaving looms and natural fibres. Let the Spirit of Nature into your life with our fantastic selection of organic cotton clothing, organic cosmetics, nappies and wooden toys. Naturally dyed organic cotton bedding, sheets, and quilts for babies, kids, and adults. Quilting fabric for environmentally conscious or chemically sensitive quilters. 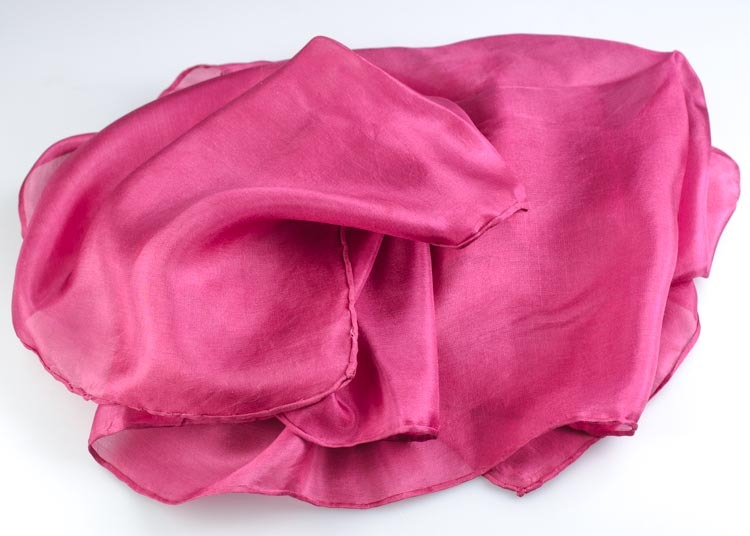 Dyed organically with natural dyes in a certified organic dye process. Brown Sheep yarns, carding, spinning, weaving and natural dye classes and a book on dyeing with mushrooms.